This week’s Take Five is a supersize preview, featuring picks for Friday and Saturday nights. Winter Jazzfest kicked off last week and has only picked up steam; we hope to see you Friday at at S.O.B. 's for WBGO @ 40. That showcase will be part of the customary Winter Jazzfest highlight: a two-day Marathon all over Greenwich Village in Manhattan. I’ve organized these recommendations in chronological order, so you could theoretically use them to inform your club-hopping agenda. But we’ll begin with one selection out of sequence, for good reason. Kassa Overall is best known in jazz circles as a strong, adaptable drummer, with a history that includes affiliations with Geri Allen and Vijay Iyer. He has also earned a reputation for his work in experimental hip-hop, as a producer and spoken-word artist. Overall is now engaged in the process of merging all of his musical interests, notably through Time Capsule, a seven-month residency at The Jazz Gallery. Overall performed on the Winter Jazzfest Half-Marathon last Saturday with the group he calls Blue Swamini. He’ll be among the final acts on this Saturday’s bill, taking the stage at SubCulture around 1:20 a.m. with his trio, augmented by saxophonist Mark Shim. He also has a new album dropping this Friday, under the propitious title Go Get Ice Cream and Listen to Jazz. We’re pleased to share a track here, in an exclusive premiere. Now on to the Marathon. Here are a dozen highlights, six for each day. See the full schedule for Friday’s Marathon. Perhaps you’ve heard — via this report by Giovanni Russonello in the New York Times — about a new big-band resurgence in New York. Near the center of that wave, and prominent in the piece, is this 18-piece ensemble led by a Midwestern-born multireedist and composer named Brian Krock. The band’s self-titled debut, produced by Darcy James Argue, was released last summer. This track, the penultimate movement in Krock’s “Tamalpais” suite, conveys the high-octane combustion and pinpoint calibration that distinguish the album. It should be even more thrilling in person. Public Arts, a plush lounge in the PUBLIC Hotel, is the site of this year’s New York Hot Jazz Stage — the festival’s chief purveyor of Harlem stride and Prohibition swing. But it’s not all throwback energy there, as this booking attests. Sasha Masakowski is the daughter of New Orleans jazz guitarist Steve Masakowski, and a vocalist of modern sensibilities, as evidenced by Art Market, her recent album on Ropeadope. Her original tune “Sister,” featured above in a performance from Burlington, Iowa, is a case in point. Though it begins in a jaunty second-line groove, Sasha sings the melody in an aerated croon. Hang in there for the tonal shift after Peter Varnado’s drum solo, when a bed of electronics rises up to meet her. ECM Records celebrates its 50th anniversary this year, and begins its commemoration here. Along with performances by Michael Formanek’s Very Practical Trio, the Billy Hart Quartet and others, you should know about an early set by Israeli pianist Shai Maestro, with his trio. Maestro has a pristine yet unfussy touch at the keyboard, and on his recent debut, The Dream Thief, he applies it to a range of beautifully balanced compositions. His partners, here as on the album, will be bassist Jorge Roeder and drummer Ofri Nehemya. Amidst the usual Marathon clamor, this should be an oasis of quietude. Travis Laplante is a tenor saxophonist drawn to extremities, notably in the avant-garde ensembles Battle Trance and Little Women, both of which he founded. 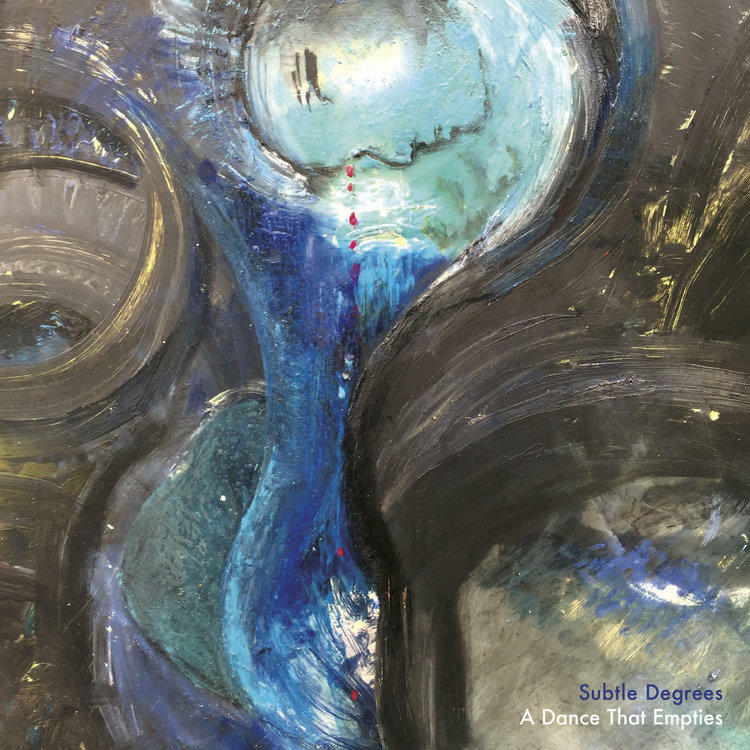 Subtle Degrees is his duo project with drummer Gerald Cleaver, and also the name of a spellbinding recent album, featuring one long composition. This track, the overture, conveys the close detail and meticulous dynamics that Laplante and Cleaver bring out of the material. It should make for a taut but mind-expanding live show. At 9:20 p.m., Zinc Bar, 82 West Third Street. Three ingenious and selfless improvisers — bassist Stephan Crump, pianist Kris Davis and drummer Eric McPherson — make up the collective Borderlands Trio. This year the group announced its presence with an album called Asteroidea, which is the biological classification for starfish. That allusion provides a handy metaphor for the music this trio creates, with its radial symmetry and regenerative powers. People of the Sun is the recent album by saxophonist Marcus Strickland, who made a valiant effort to incorporate hip-hop aesthetics within a post-bop frame. That energy should carry over to his Marathon gig — just as it did in this blazing performance of “Timing,” live In the studio at HighBreedMusic. See the full schedule for Saturday’s Marathon. Vijay Iyer and Craig Taborn have been improvising two-piano concerts on and off for at least the last decade, and with increasing frequency. I’ve had the good fortune to hear them in this format, and ECM will release a live album, The Transitory Poems, this spring. Here is a clip from a recent performance at EMPAC in upstate New York, which gives just a small sense of their exploratory sonic potential as a duo. There’s a long history of collaboration between violinist Jenny Scheinman and drummer Allison Miller, as well as a deep simpatico. Their joint project Parlour Game is a folkish but sharply focused chamber-jazz effort featuring two more fellow travelers, pianist Carmen Staaf on piano and bassist Tony Scherr. Last year around this time, a lot of jazz critics were talking about trumpeter Jaimie Branch, and her 2017 album Fly or Die. 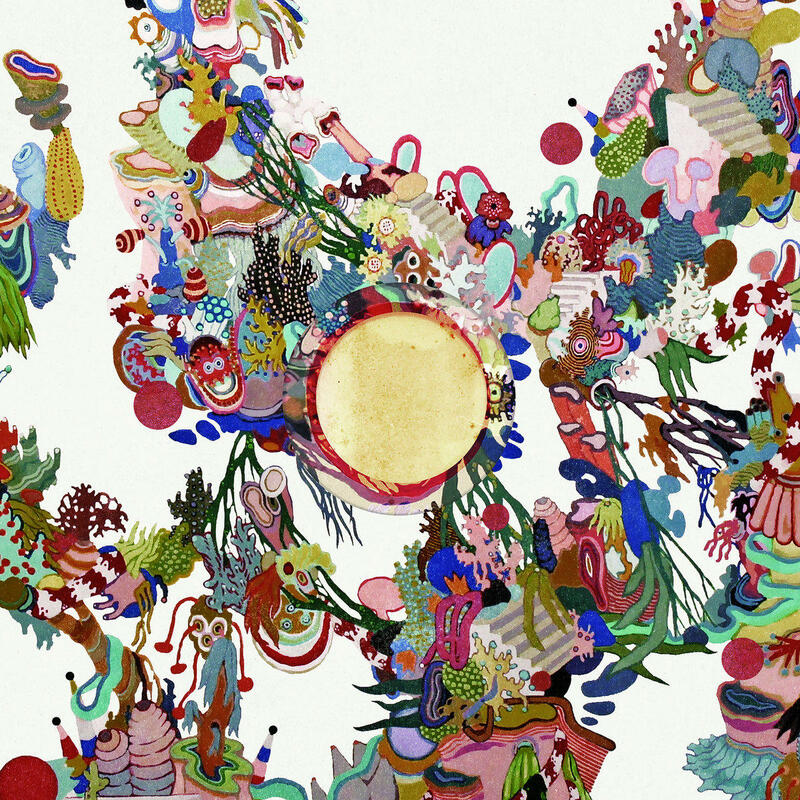 Branch released an album in 2018, too — as part of Anteloper, a duo with Jason Nazary on drums and synths. One running tradition of the Winter Jazzfest is the improvisational round-robin: a serial succession of duos, often between first-time partners. This year, that adventurous setup has a tie-in — to A Day in the Life: Impressions of Pepper, a track-by-track reinterpretation of The Beatles’ Sgt. Pepper’s Lonely Hearts Club Band. Among the musicians in this lineup are saxophonist J.D. Allen, harpist Brandee Younger, trumpeter Keyon Harrold, guitarist Liberty Ellman — and drummer Makaya McCraven, whose version of “Lucy in the Sky with Diamonds” is a suave highlight of the compilation. At 11:20 p.m. Saturday, Zinc Bar, 82 West Third Street. On his most recent album, Ask For Chaos, guitarist Gilad Hekselman features two strikingly different bands: the GHex Trio and ZuperOctave. The latter is a fusionesque unit with Aaron Parks on keyboards and Kush Abadey on drums. This live studio session features “VBlues” — one of the most memorable themes on the album, and a fine showcase for this band’s strengths. Richards designed this piece around a prepared trumpet, with a valve slide removed and a Harmon mute installed — so that “certain notes are heard from the pipe and other notes are coming out of the bell of the horn,” as she explains. This multidimensionality is heightened by the mixing, with various elements panned to different stereo channels. It’s an ingenious use of the medium, and Richards seems likely to bring a similar sensitivity to her live performance.